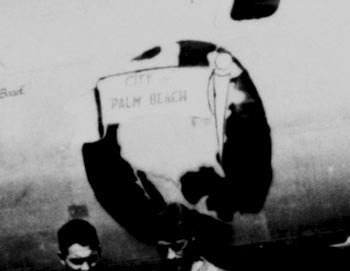 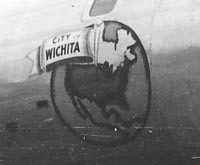 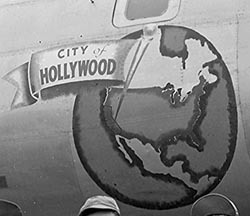 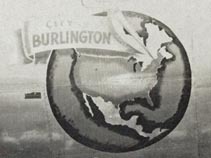 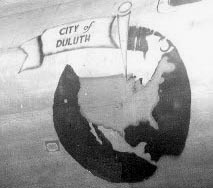 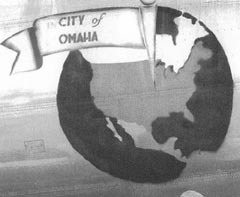 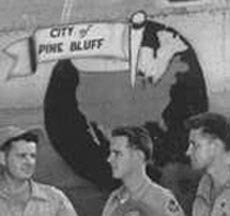 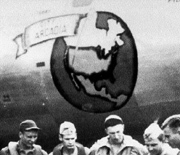 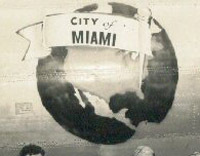 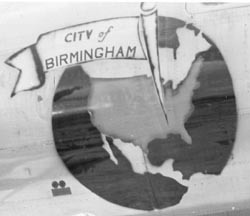 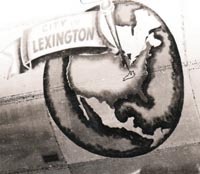 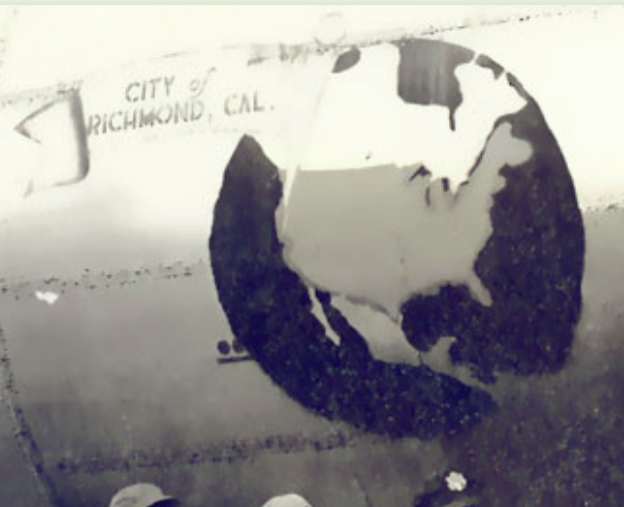 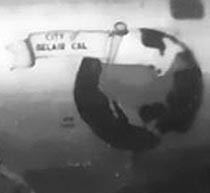 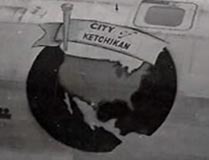 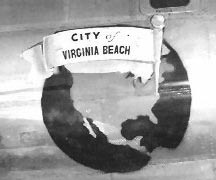 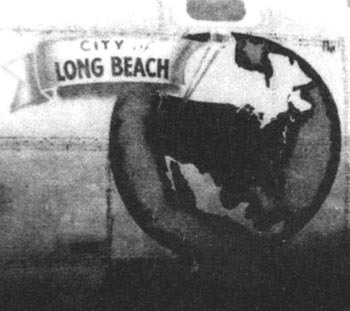 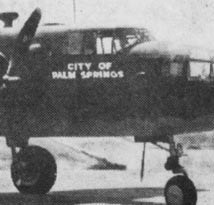 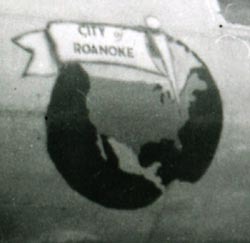 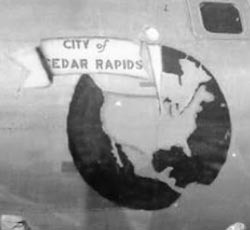 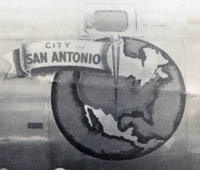 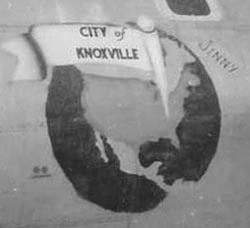 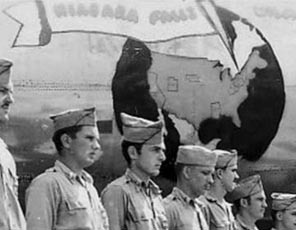 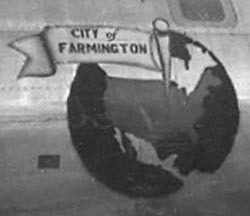 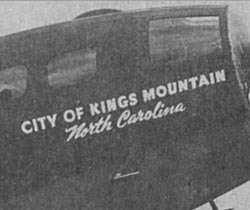 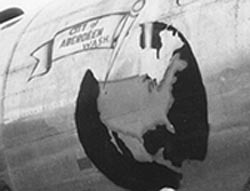 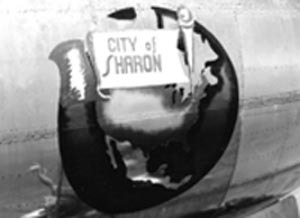 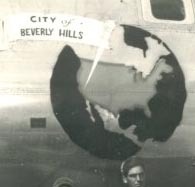 More than 120 Superfortress B29s of 20th Air Force's 314th Bomb Wing were officially named with title beginning "City of ...."
To date we have been able to locate very few photos showing these titles. 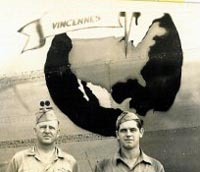 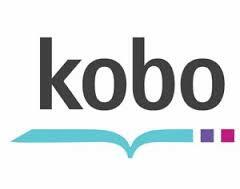 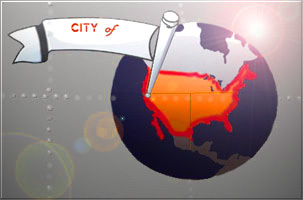 regarding their crews, missions or fate, please share with me. 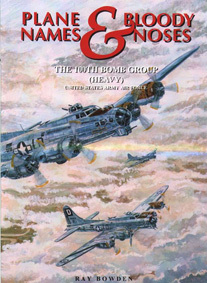 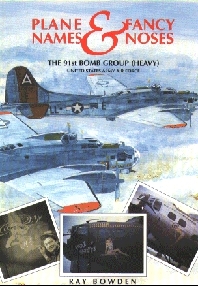 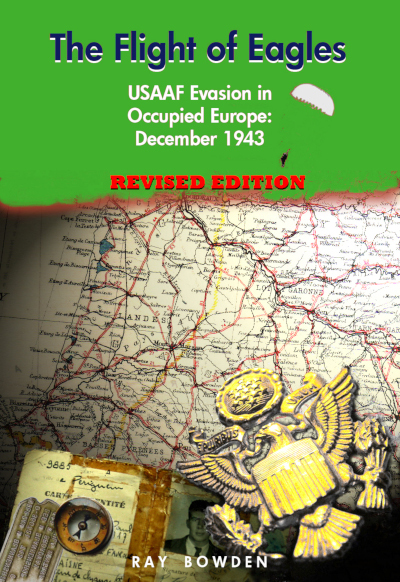 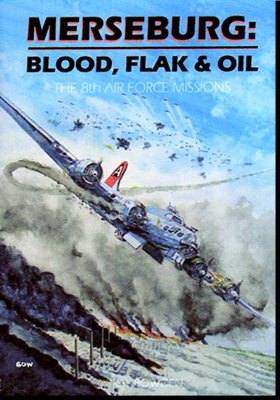 For more information about the 330th Bomb Group in general visit their web site at 330th Bomb Group -- and my sincere thanks to S Smisek for sharing so much data with me for this page.